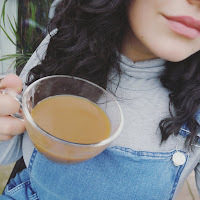 If you have known me for a while I have most likely mentioned the brand 'Bee Good' to you, I am a big fan of this brand and just can't get enough of their products. I was sent their 'NectaPerfecta Beautifying Mask' to try out and review - I had previously received a small sample of this product in a goody bag from a blogger event that I attended, however, I only managed to use it a couple of times (due to the size of the sample) so I was extremely excited to try this product out properly and see if I could see or feel a difference with my skin. Before I get into how to use it and my review, I would just like to talk to you a bit about what's inside that makes it so special. One thing I love about this brand is their packaging, it's so simple yet so cute. The tub was larger than expected compared to the product but it worked and went well with the theme of 'Bee Good'. The mask is a balm and a little goes a long way, although you can use as much as you like. The scent of Honey is one of my favourites, it makes me feel so calm and happy. If you've heard about this beautifying mask before reading this post you've most likely heard that it has a lot of uses; It can be used on your face, scalp or any other areas on your body that may be a little dry and can also be used overnight if needed. I have been using this product for a few months now and I can honestly say that I can already see a massive difference in my skin. My skin looks a lot brighter than it was, my redness has toned down and it's feeling and looking less dry and dull. 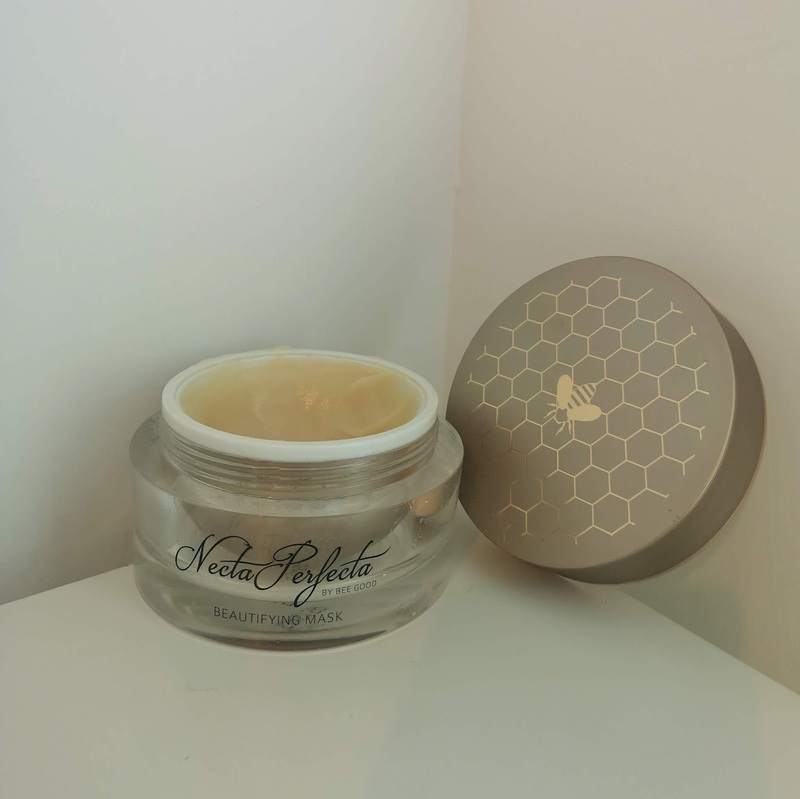 My skin has also cleared up alot since and feels so much softer. .
NectaPerfecta is retailed at £39.95 for 100ml, you can purchase this and/or check out their other products by clicking here.